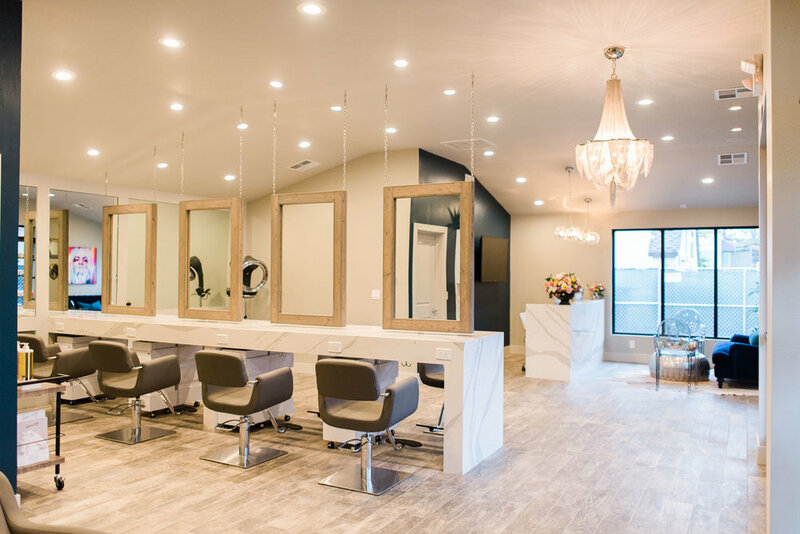 The House of Cabelo is conveniently located in the heart of downtown Pleasanton, California. 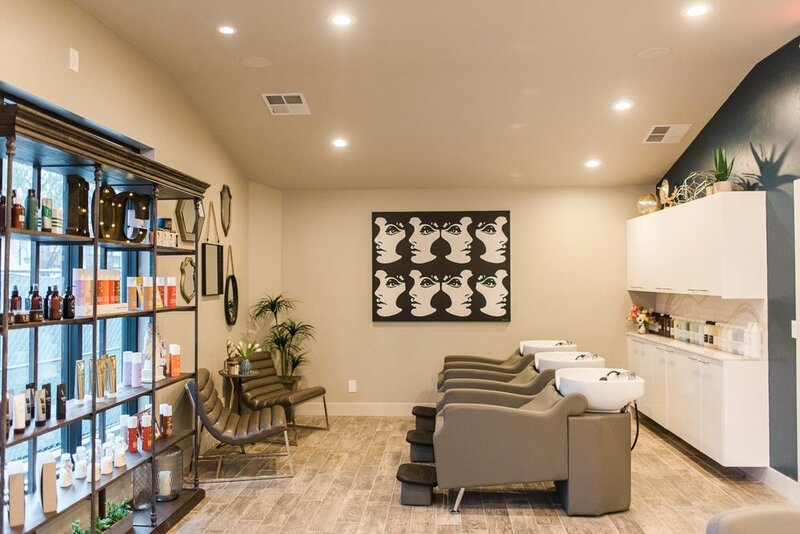 We take pride in our comfortable boutique setting and believe in the ultimate pampering experience. We offer wi-fi, ipads, beverages, wine & snacks for all our guests. 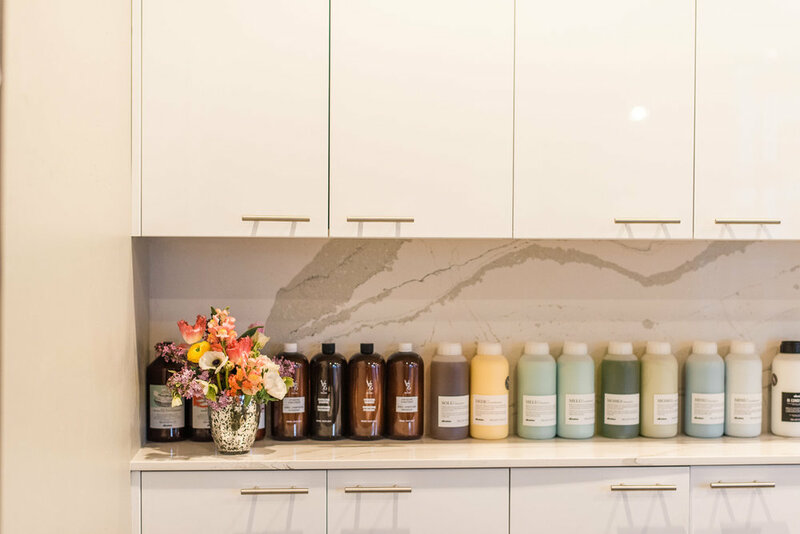 We want our House of Cabelo to be your home away from home. As a reminder our space is small so for safety and respect for all our guests we ask that no children be in the salon unless receiving a service. Thank You & we look forward to seeing you!